Welcome to West Woods Apartments, a luxurious apartment community perfect for those with a taste for the finer things. Say yes to resort-style living in your new one, two, or three bedroom apartment in Pensacola, FL. 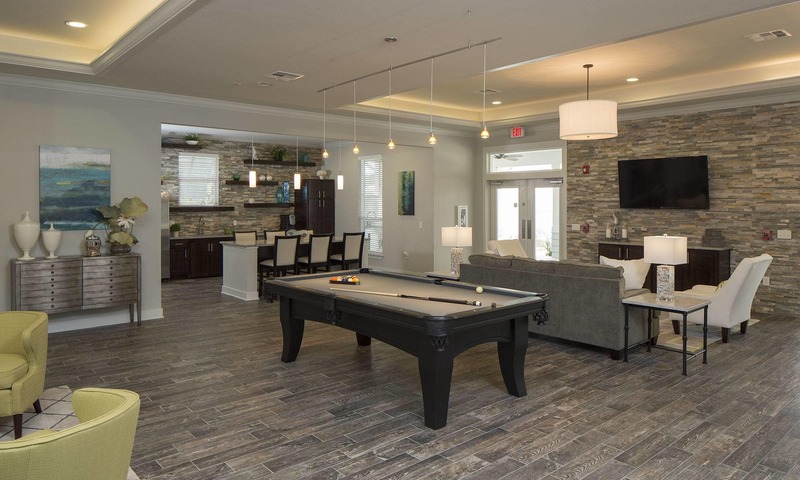 West Woods Apartments delivers on our promise of well-manicured landscapes, open floor plans, and top-of-the-line amenities. Located in Northwest Pensacola, our community is just minutes from all that Pensacola has to offer, including historical forts, museums, and beautiful Pensacola Beach nearby. Charming restaurants and shops are just a stone’s throw away. Whether you prefer a lazy stroll through downtown or a night out with family and friends, you are sure to enjoy all that the community has to offer.